This month, popular celebrity chef James Martin is taking some time off from his TV commitments. 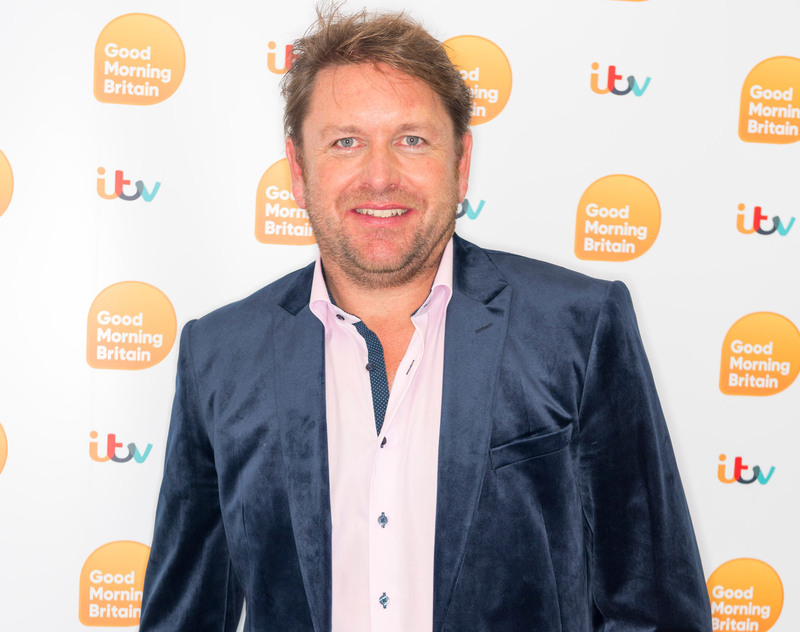 But he won't be taking it easy - as he's actually heading on a month-long tour around the country with his new show, James Martin: On The Road...Again. Kicking things off this week, James will head to all corners of the UK – from Birmingham to Liverpool, Cardiff to Manchester. And when we caught up with the former Saturday Kitchen host earlier this week – he confessed that it’s going to be a gruelling few weeks. But that doesn’t mean he isn’t looking forward to the challenge. In fact, James has planned a few fun surprises for fans heading to see him live on the tour – including one surprising, not-so-complimentary addition to the show. He told w&h online that when he and his team were looking for something a bit different to add to the 90-minute performance, they came up with an unusual idea. James confessed, “My team also said this year, wouldn’t it be funny to show some mean tweets. Asked whether he ever takes offence over the criticism, it seems he takes it with a pinch of salt. James admitted, “It’s quite funny, you have to take the fun side of it. Sounds like a hilarious show to look forward too! So what else can fans expect on the tour? He also shared that he will also be paying tribute to the 80s – the era when he learned his trade as a chef. He said, “The whole second part is like a homage to the 80s. I was training as a young chef in the 80s. And we’ve got lots of dishes baked Alaska, artic roll, etc. The TV chef also confessed that the audience can look forward to nine different dishes – alongside the chance to win some tickets to a Micheln-star restaurant – provided personally by the TV chef! Tickets are still on sale in limited availability for some of the James Martin: On The Road…Again tour – pick some up yourself here.